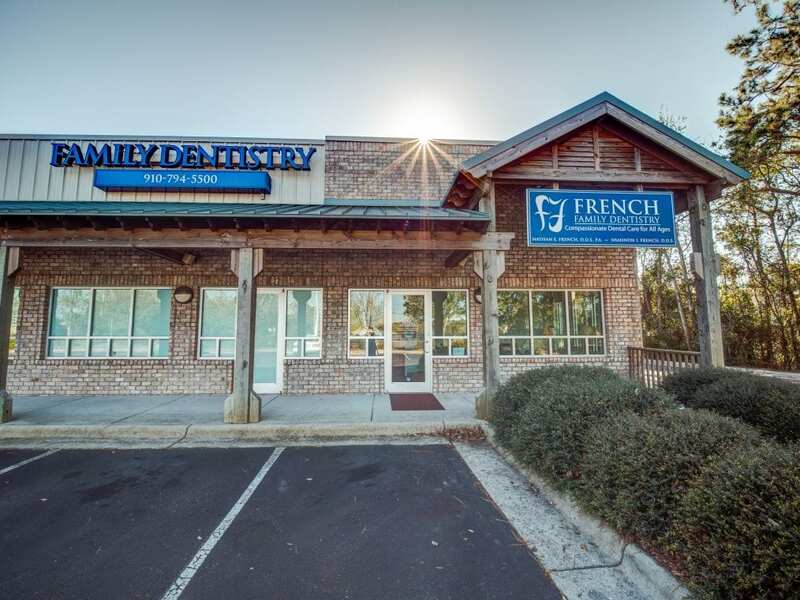 Recommended for soccer, volleyball, baseball, softball, rollerblading, skateboarding, martial arts, boxing, hockey, kickboxing, and moutain biking. 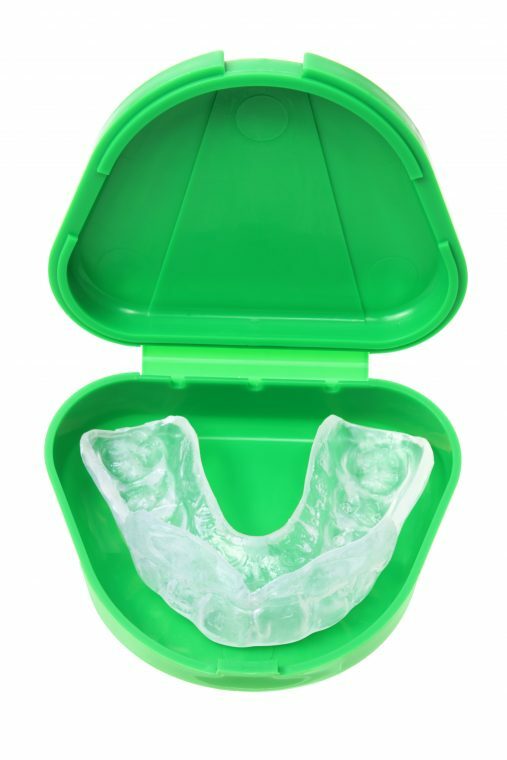 Mouthguard design and fabrication is extemely important in the prevention of oral/facial athletic injuries. 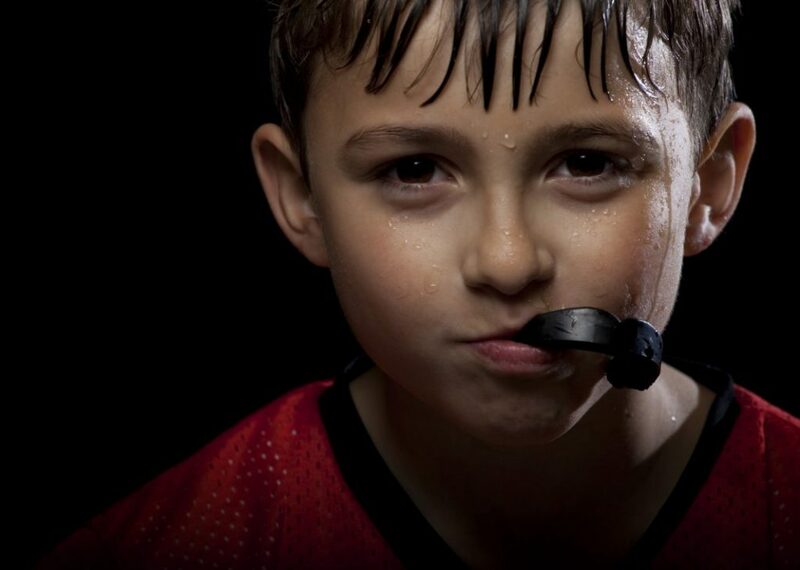 It is important to note that mouthguards bought at sporting good stores do not provide the optimum treatment expected by an athlete. All athletes are different- different sizes, play different sports and/or positions, and have various idiosyncrasies. 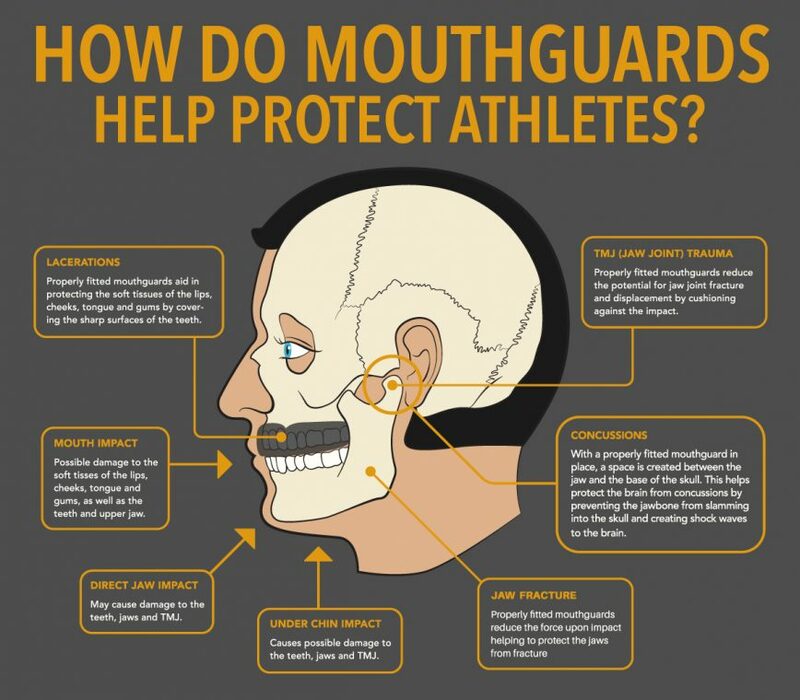 This is the reason that mouthguards should be sized and recommended by a qualified dentist to maximize oral/facial protection and prevention of concussion.